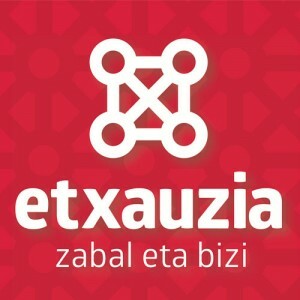 I become a part of the Etxauzia network ! The people living in France who donate to the Etxauzia organization will get a tax-deductibility,, as of Art. 200 and 238 of the General Code of Taxes in France. Private individuals : For every donation to our organization, you will be deducted 66%. For 100€ donated, it will really cost you only 34€. Firms : can get 60% of deductibility when donating to our organization. For 100€ donated, it will really cost the firm only 40€.